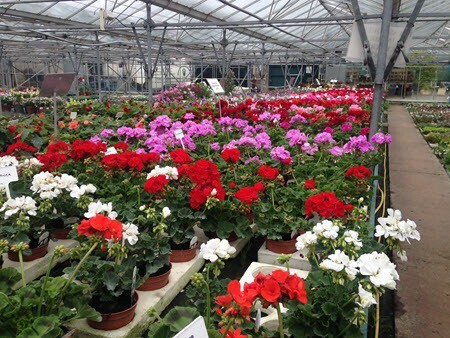 We have a large range of seasonal garden bedding plants at Woolpit Nurseries. Plants for your Spring, Summer & Winter garden beds. Ready to Buy.» Garden Bedding Plants. Hardy Plants Center with thousands of Perennials, Shrubs, Herbs, Structural plants, Conifers, Ornamental Trees, Fruit Trees etc.. Ready to Buy. » Hardy Plants. We supply In Bloom displays & baskets to local towns, villages and business. Including the installation of hanging baskets, planters and bedding plants. » In Bloom. Easy pick up of bulky Compost Soil Gravel Slate and Sand. Garden products to help you successfully grow plants and flowers. » Compost, Soil, Gravel, Slates. 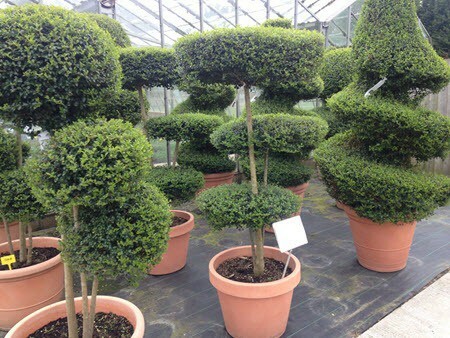 Our Sturdy Garden Plants at Great Prices, so YOU SAVE MONEY! 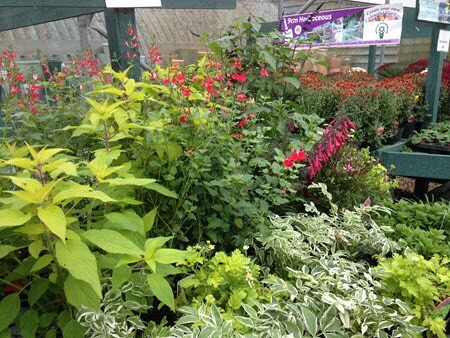 You’ll be spoilt for choice as to what garden plants to buy! 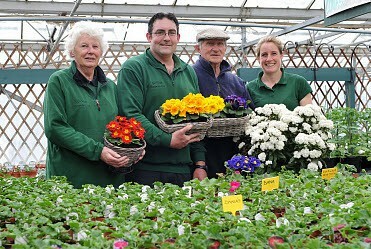 The family behind Woolpit Nurseries: Pam Jackson, Andrew Brain, Bob Jackson & Catherine Brain. Pam and Bob Jackson took on the business as a pre-existing tomato nursery in 1978, they expanded into bedding plants and hanging baskets 25 years ago. They are still involved but their daughter Catherine and son-in-law Andrew Brain joined the business in 2002 and are now at the helm. And they have increased production to 250,000 seasonal plants and 2,500 hanging baskets every year for the general public, businesses and local authorities. “We use some of the best plants and best composts so we have a fair confidence in what we do” says Andrew Brain, Director at Woolpit Nurseries. 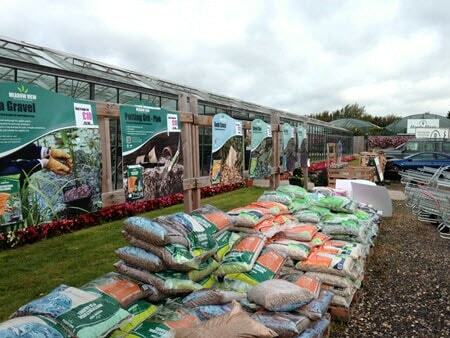 More about Woolpit Nurseries business.